As we turn the page from March to April we notice that a handful of area collegiate baseballers are on their way this season. Nobody had a better debut than Milford’s Ryan Britton a junior at UMass Dartmouth. Britton faced Becker in his first start of the season and looked dynamite, striking out 10 in five shutout innings of work. He allowed just two hits to pick up the win. The 6-foot-2, 185-pound Britton had been a mainstay out of the bullpen for his first two seasons with UMass Dartmouth. His former Spartan teammate Bryce Walker has started 9 of 19 games for 4-15 Hartford, a Division I program. Walker is playing superb defense and is currently batting .231. 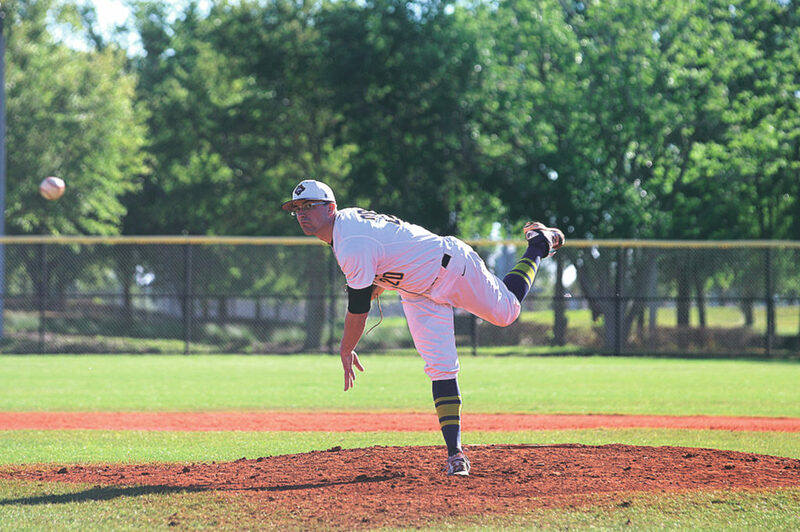 Another Hawk from the area is former Souhegan Saber, Joe Grassett, a sophomore right-hander. Grassett has already worked five times out of the bullpen for the Hawks. Grassett has struck out three and walked a pair in 5.1 innings of work. Another ex-Saber playing Division I ball is Owen Batchelder. The freshman lefty has endured a baptism by fire, with four appearances in relief for Division I Northeastern. Two of those were against top 25 national powers Auburn and Texas Tech. He’s also faced Georgetown and Creighton. Batchelder pitched a scoreless inning at Auburn and another against the Hoyas of Georgetown. He’ll continue to be counted on heavily for the Huskies. In last week’s NCAA Divsion III Swimming Championships in Indianapolis, Amherst’s Alex Bedard was part of our different relay teams for Bates College that earned All-American status. Two of them – the 800 freestyle and 400 freestyle relays broke school records…. Amherst’s Casey Johnson recorded her first career point as a freshman for Southern New Hampshire University in an 18-14 win over Franklin Pierce.